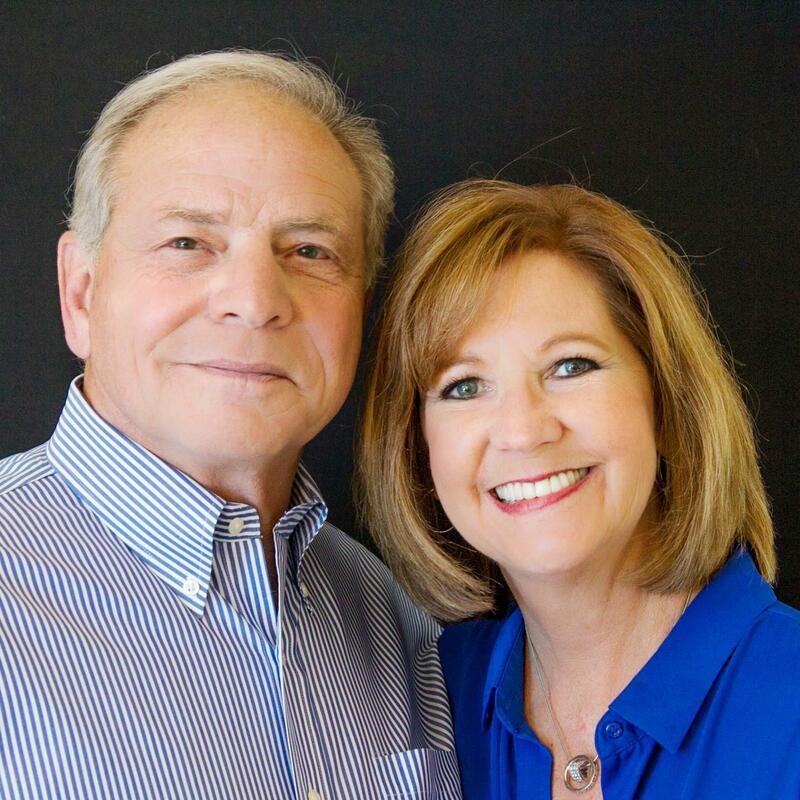 With over 20 years in real estate sales and consulting, Trish & Peter and their team of professionals can handle all of your real estate transactions. From complex purchase & sale negotiations, to property financing, escrow and home inspections/repairs. They have the experience and skills to to get the job done smoothly without drama or disappointment. Trish has been a real estate professional since 1998. She began her career in South Lake Tahoe and migrated to Reno in 2003 where she has developed and refined the skills that serve her many clients today. 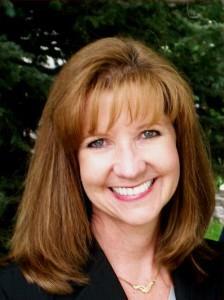 Trish is a positive thinker and her buyers appreciate her patience and attention to detail. You can rest assured she will be looking out for your best interest while making every effort to provide you with a smooth real estate transaction. 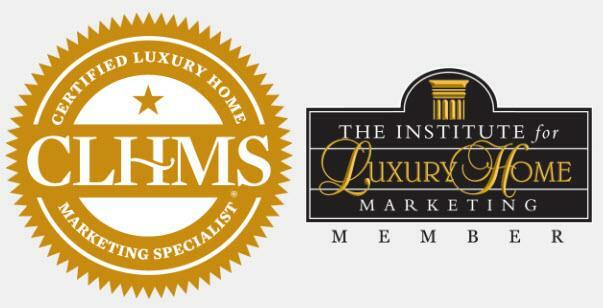 Trish, has earned her Certified Negotiation Expert designation (CNE) and Certified Luxury Home Marketing Specialist (CLHMS) credentials and is a member of the Institute for Luxury Home Marketing. 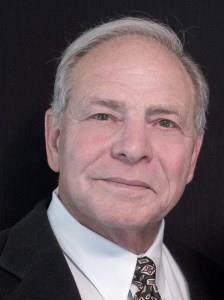 Peter has been involved in the real estate industry for over twenty years. He spent twelve years building luxury homes in Incline Village, NV and the past ten years as a Professional Realtor with the Thiele Rice Group. Peterʼs experience in dealing with the many individuals and tasks needed to complete a home has sharpened his negotiation skills, which are invaluable during the home buying and selling process. In addition, his fifteen plus years of experience working as an investment manager give Peter great insight into our ever-changing financial markets. 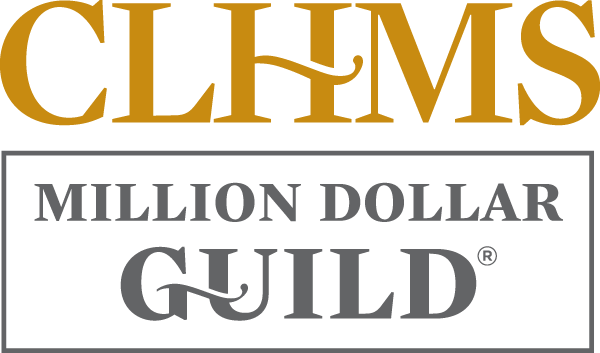 Peter has earned his Certified Luxury Home Marketing Specialist (CLHMS) credentials and is a member of the “Million Dollar Guild” with the Institute for Luxury Home Marketing.